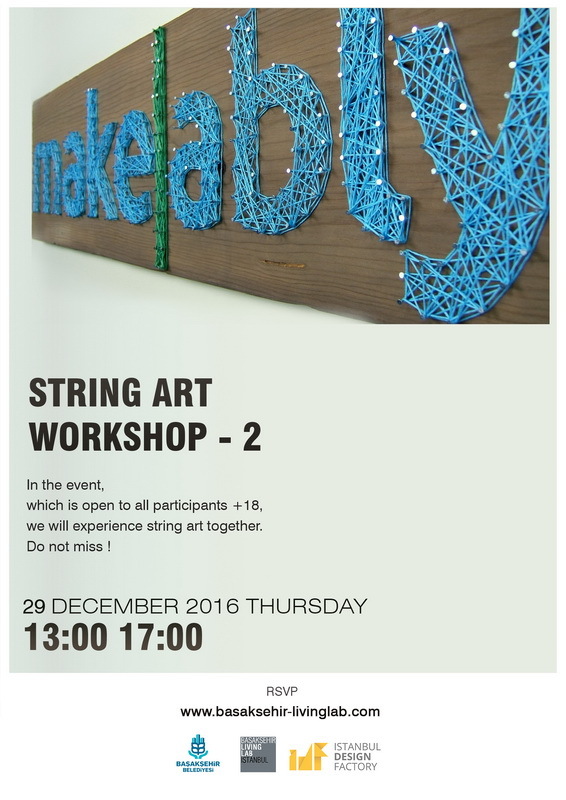 In the event, which is open to all participants +18, we will experience string art together. 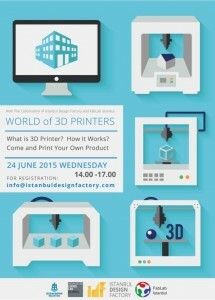 Do not miss ! 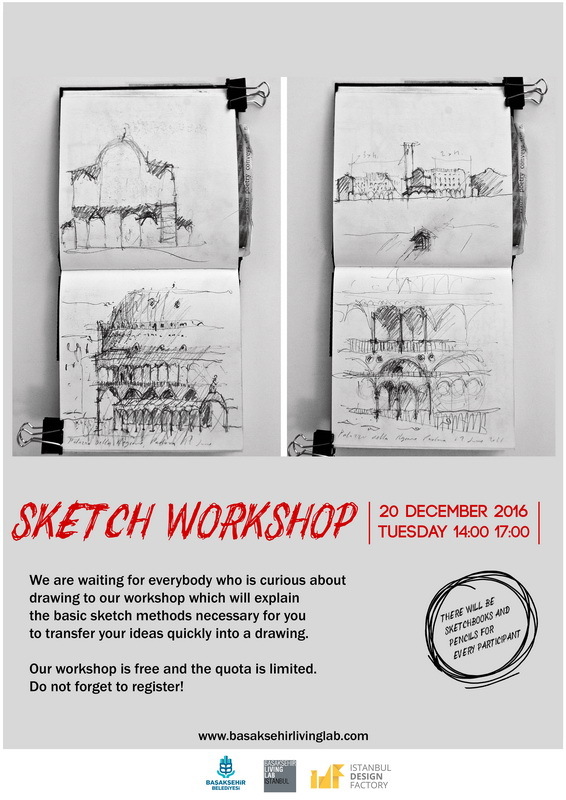 We are waiting for everybody who is curious about drawing to our workshop which will explain the basic sketch methods necessary for you to transfer your ideas quickly into a drawing. 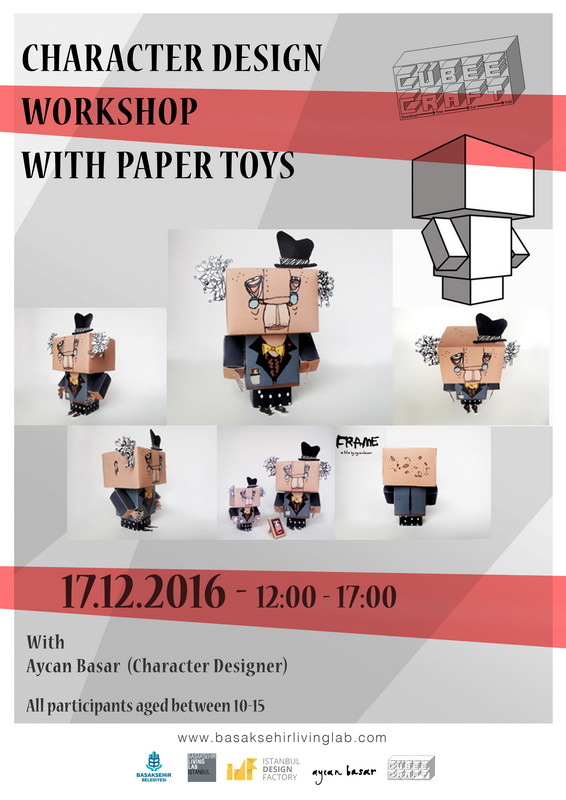 Our workshop is free and the quota is limited. 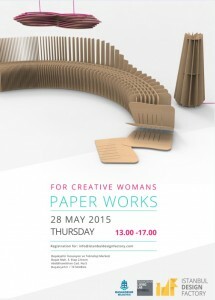 Do not forget to register! 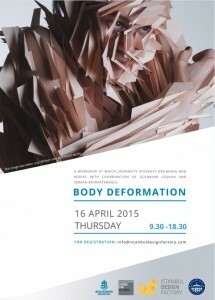 Portfolio presentation on character design, What should be considered for good character design? 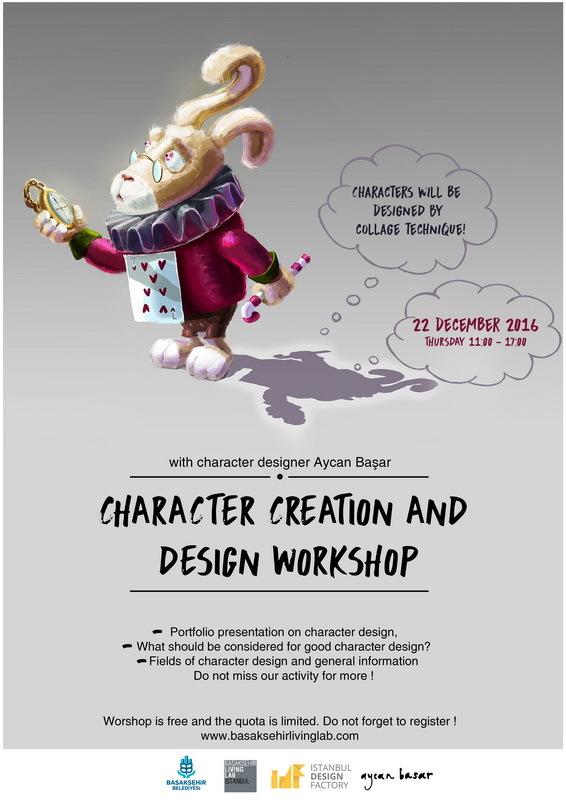 Fields of character design and general information Do not miss our activity for more ! 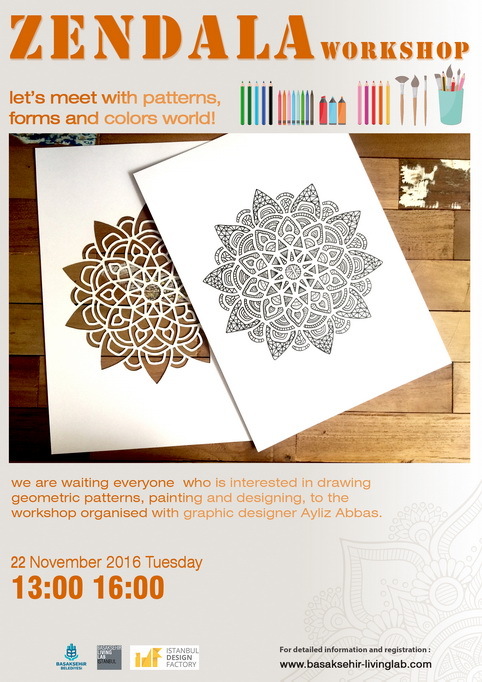 We are waiting everyone who is interested in drawing geometric patterns, painting and designing, to the workshop organised with graphic designer Aliz Abbas. 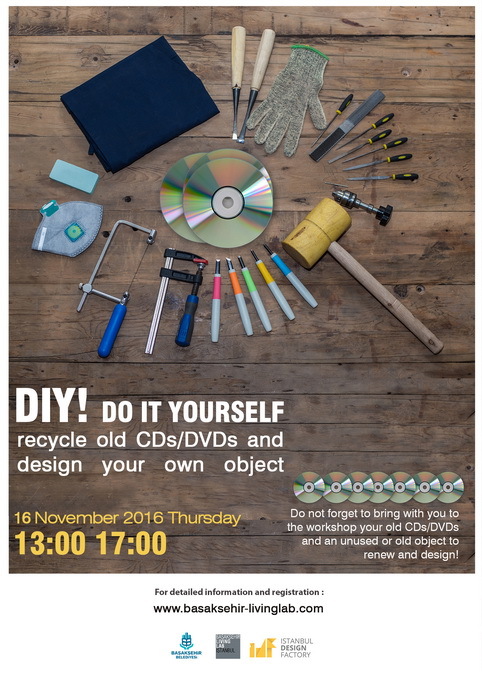 Do not forget to bring with you to the workshop your old CDs/DVDs and an unused or old object to renew and design! 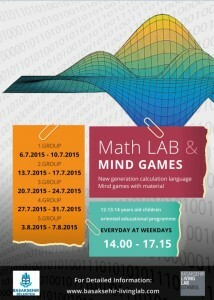 Kids Between 10-17 years ! 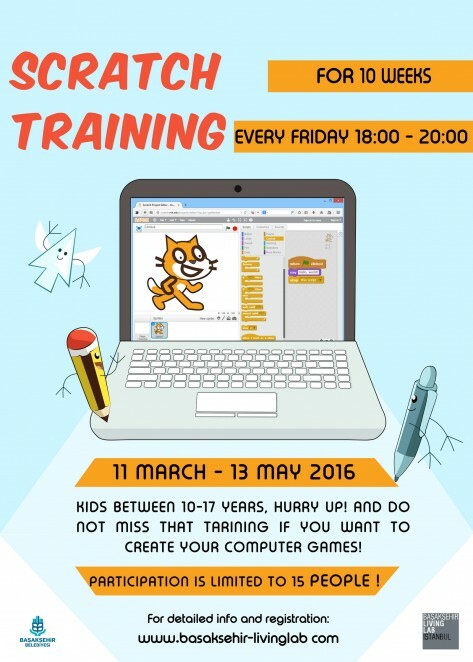 Hurry up and do not miss that training if you want to learn to create your computer game.. 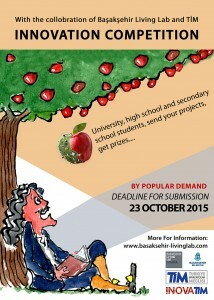 Participation is limited with 15 person. 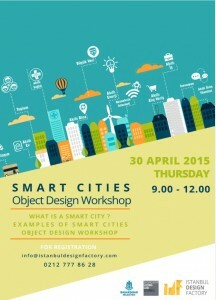 Entrenepreneurs, academicians, architectures and designers developing ideas about smart applications to design a smart campus. 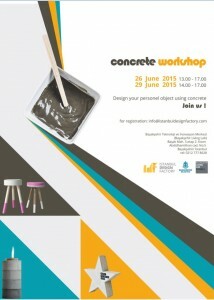 This workshop is designed for architectural students and participation is limited with 15 person. 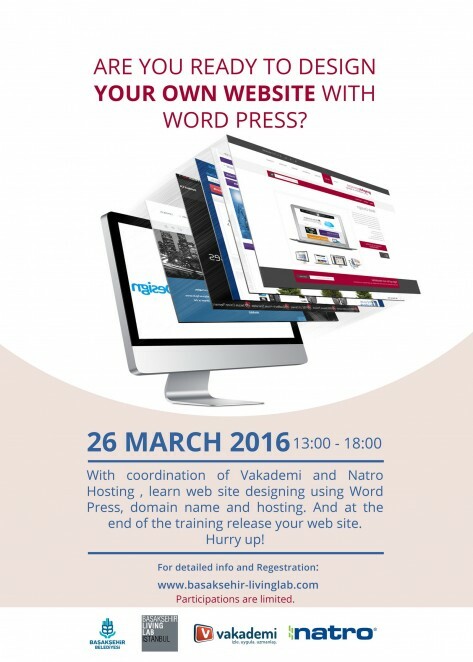 Are You Ready To Design Your Own Web Site With Word Press?? 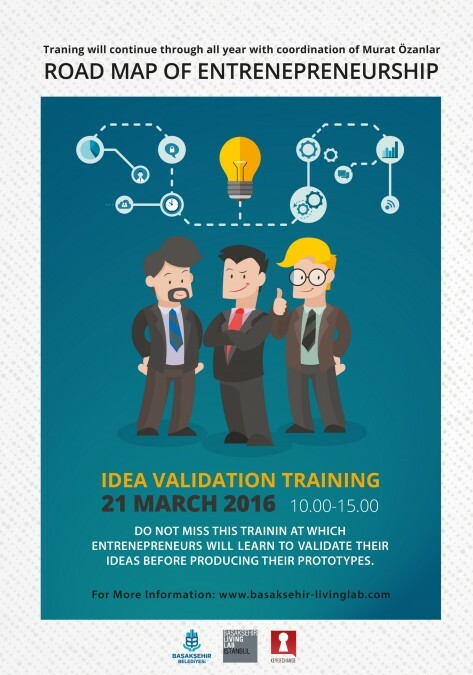 Do not miss this trainin at which entrenepreneurs will learn to validate their ideas before producing their prototypes. 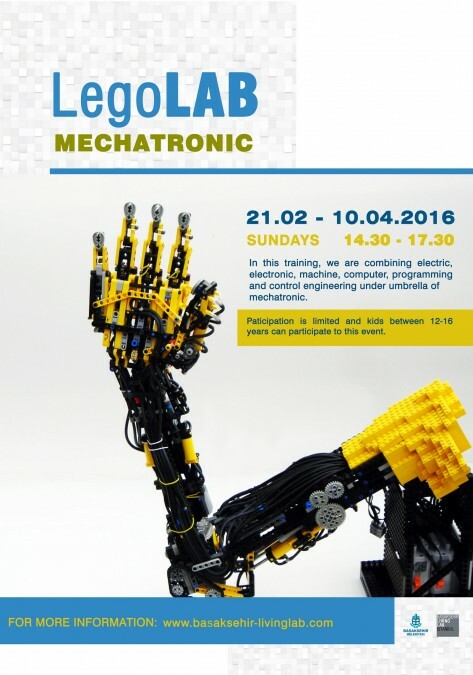 In this training, we are combining electric, electronic, machine, computer, programming and control engineering under umbrella of mechatronic. 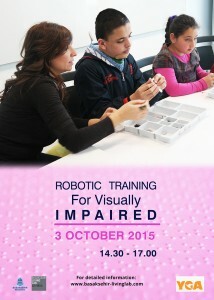 Paticipation is limited and kids between 12-16 years can participate to this event. 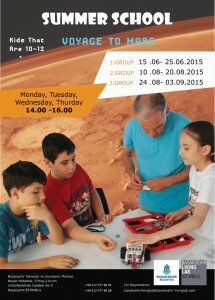 This course has been prepared for the kids between 12-15 years old. 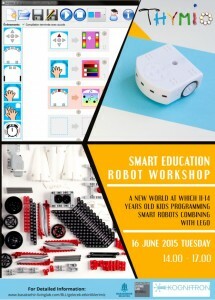 Participants will be informed about C-programming, introduction to robotic and electronik circuits, introduction to Ardunio programming and other basics aout Ardunio. 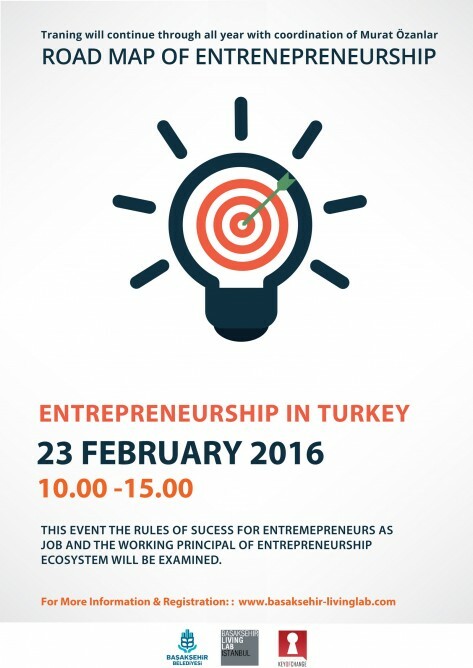 With coordination of Murat Özanlar, in this event the rules of success for entrenepreneurs as job and the working principals of entrenepreneurship ecosystem will be examined. 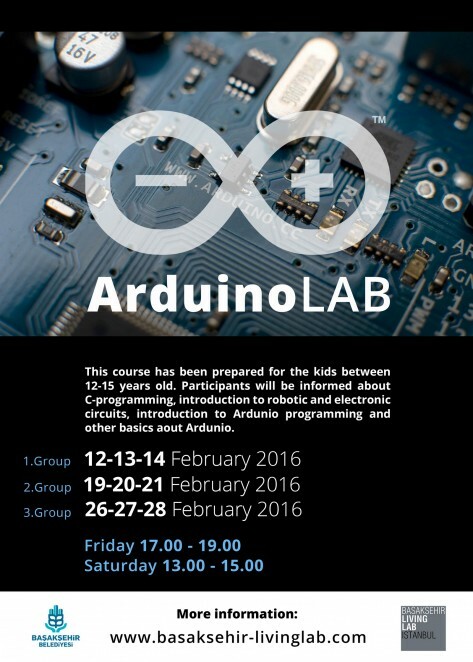 Are you ready for move your designs with arduino coding and design are together in this event participantis limited. 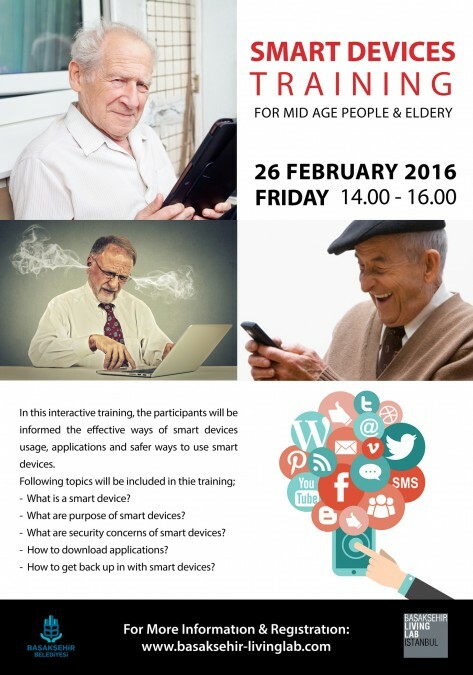 In this interactive training, the participants will be informed the effective ways of smart devices usage, applications and safer ways to use smart devices. 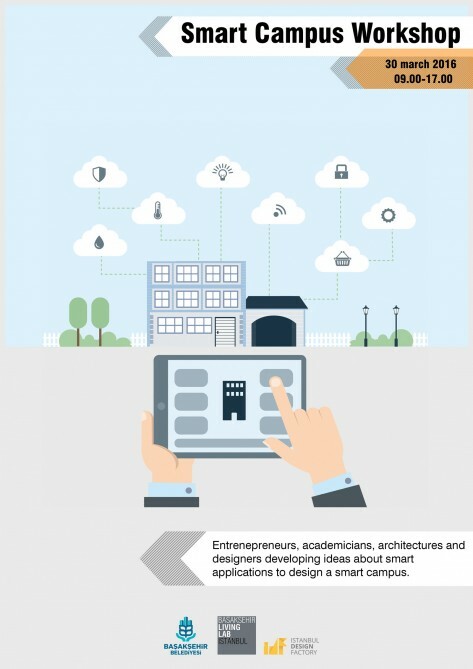 What are purpose of smart devices? What are security concerns of smart devices? 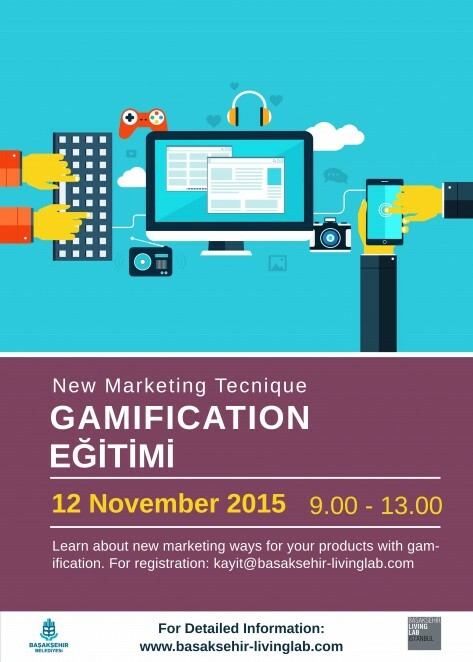 How to get back up in with smart devices? 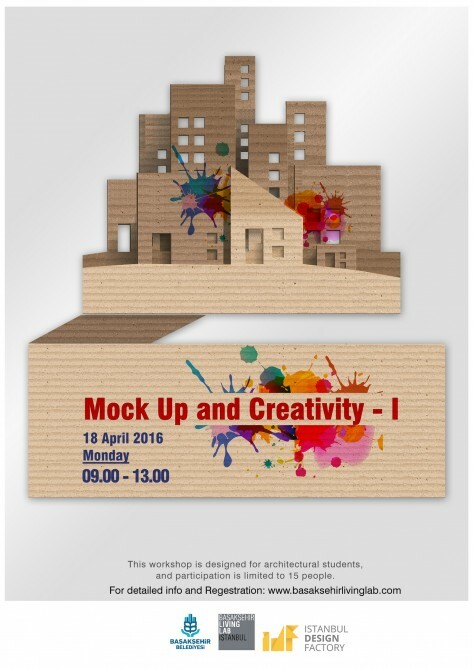 How to Creative Different idea? 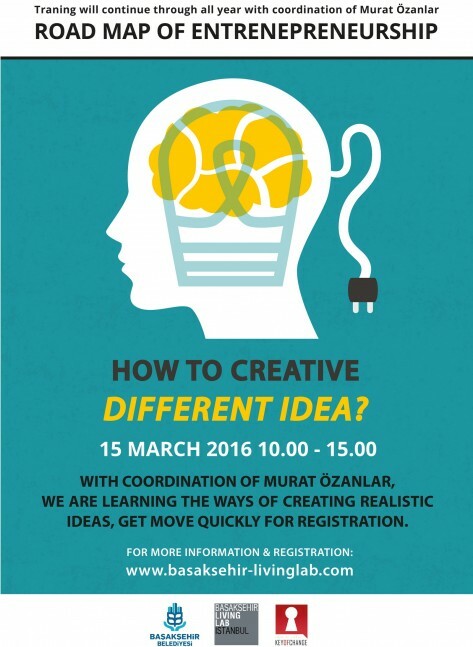 With coordination of Murat Özanlar, we are learning the ways of creating realistic ideas, get move quickly for registration. 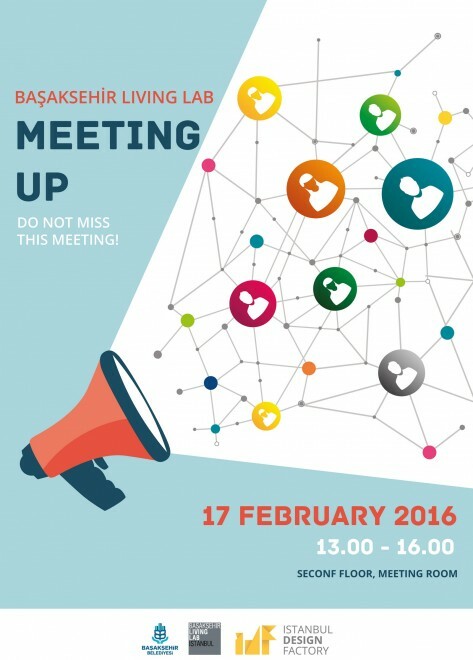 Do not miss this meeting !! 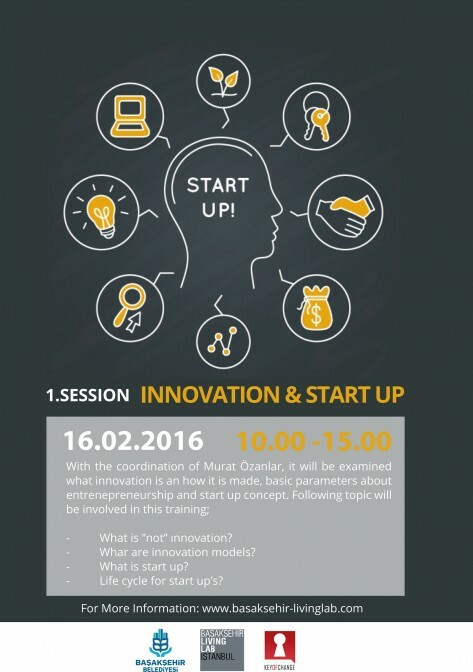 Life cycle for start up’s? 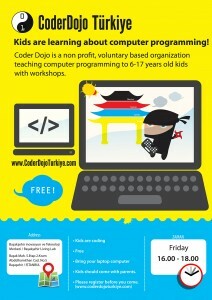 Coder Dojo is a non profit, voluntary based organization teaching computer programming to 6-17 years old kids with workshops. 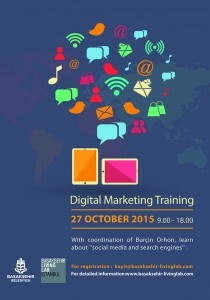 With coordination of Burçin Orhon, learn about “social media and search engines”. 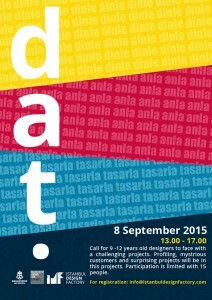 Call for 9-12 years old designers to face with a challenging projects. 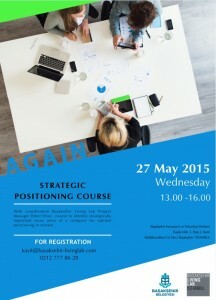 Profiling, mystrious customers and surprising projects will be in this projects. 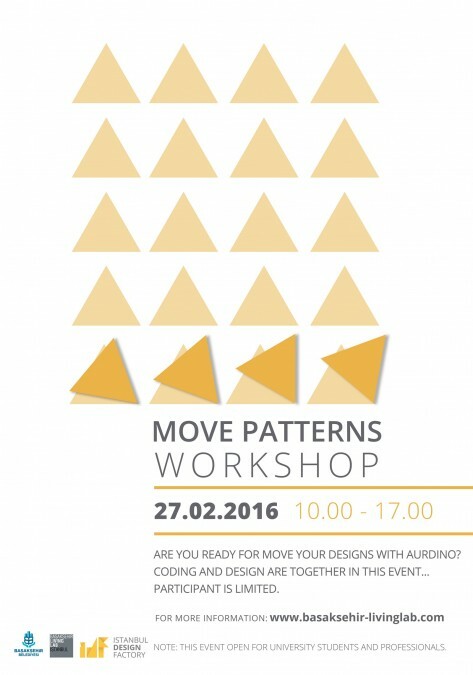 Participation is limited with 15 people. 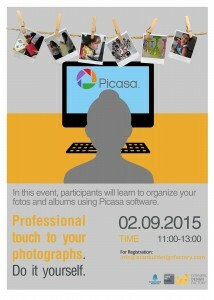 In this event, participants will learn to organize your fotos and albums using Picasa software. 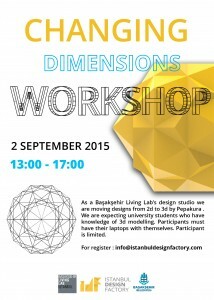 As a Başakşehir Living Lab’s design studio we are moving designs from 2d to 3d by Pepakura. 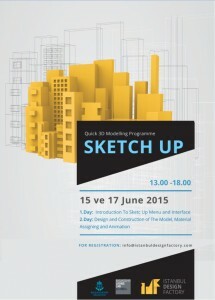 We are expecting university students who have knowledge of 3d modelling. Participants must have their laptops with themselves. 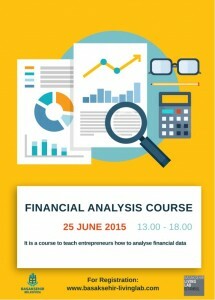 Participant is limited. 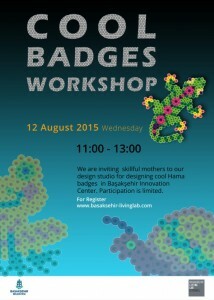 We are inviting skillful mothers to our design studio for designing cool Hama badges in Başakşehir Innovation Center. Participation is limited. 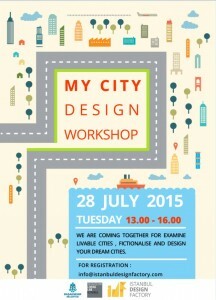 We are coming together for examine livable cities, fictionalise and design your dream cities. 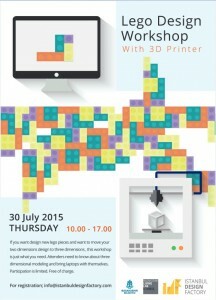 If you want design new logo pieces and want to move your two dimensions design to three dimensions, this workshop is just what you need.Attenders need to know about three dimensional modeling and bring laptops with themselves. 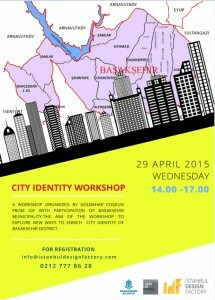 Participation is limited.Free of change. 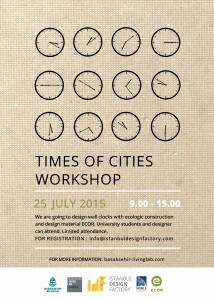 We are going to design wall clocks with ecologic construction and design material ECOR. 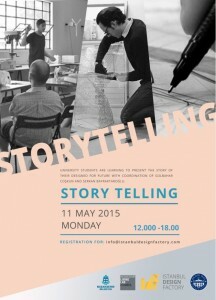 University studenst and designer can attend. 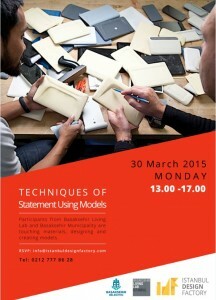 Limited attendance. 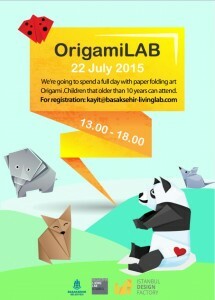 We’re going to spend a full day with paper folding art Origami. 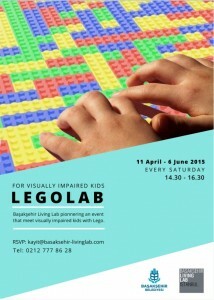 Children that older than 10 years can attend. 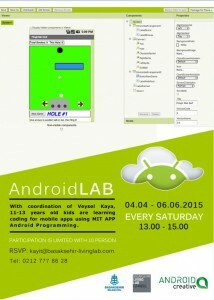 Young people who over the age of 14, are learning to mobile application coding by MIT app Android Programming with Veysel Kaya. 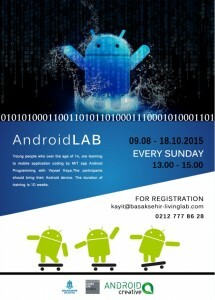 The participants should bring their Android device. The duration of training is 10 weeks. 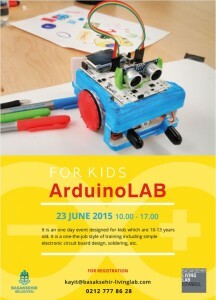 It is an one day event designed for kids which are 10-13 years old. It is a one-the-job style of training including simple electronic circuit board desing, soldering, etc. With coordination of Veysel Kaya, 11-13 years old kids are learning coding for mobile apps using MIT APP Android Programming. 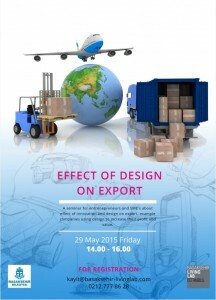 A seminar for entrenepreneurs and SME’s about effect of innovation and design on export ,example companies using design to increase their profit and value. With coordination Başakşehir Living Lab Project Manager Ömer Onur , course to identify strategically important focus areas of a company for optimal positioning in market. 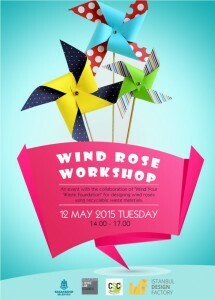 An event with the collaboration of “Mind Your Waste Foundation” for designing wind roses using recyclabe waste materials. 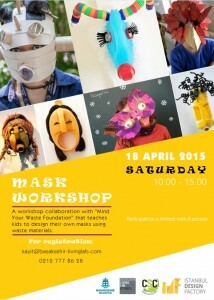 A workshop collaboration with “Mind Your Waste Foundation” that teaches kids to design their own masks using waste materials. 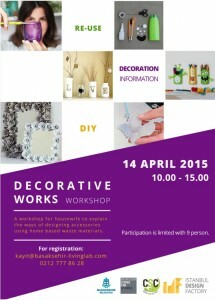 A workshop for housewife to explain the ways of designing accessories using home based waste materials. 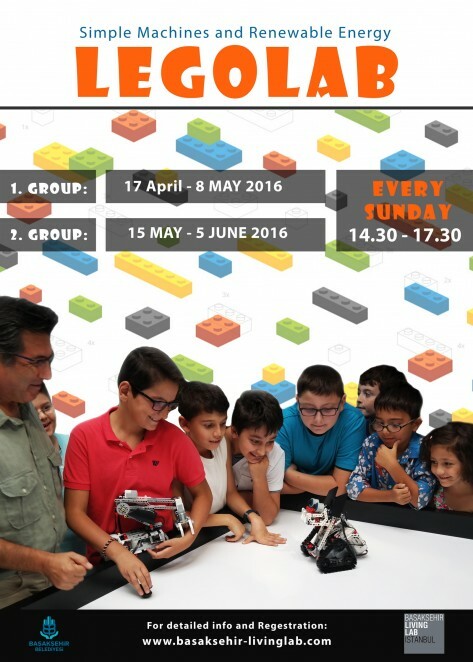 Başakşehir Living Lab pionnering an event that meet visually impaired kids with Lego. 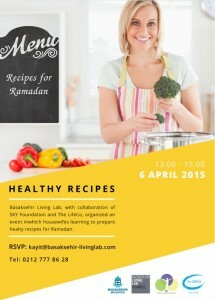 Başakşehir Living Lab ,with collaboration of SKY Foundation and The LifeCo, organized an event inwhich housewifes learning to prepare healty recipes for Ramadan. 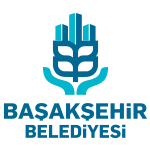 Participants from Başakşehir Living Lab and Başakşehir Municipality are touching materials , designing and creating models.